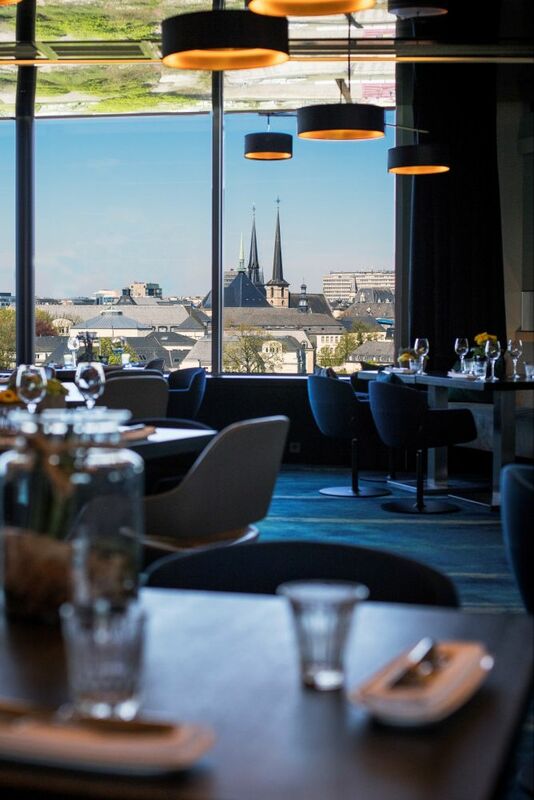 The Sofitel Luxembourg Le Grand Ducal combines a contemporary approach with the best service experience and fine cuisine in a prestigious location with breathtaking views on the Pétrusse valley. Situated at the heart of the historic town which is classed as a UNESCO World Heritage site and is also located near the Findel airport and train station, now served by the East European TGV. 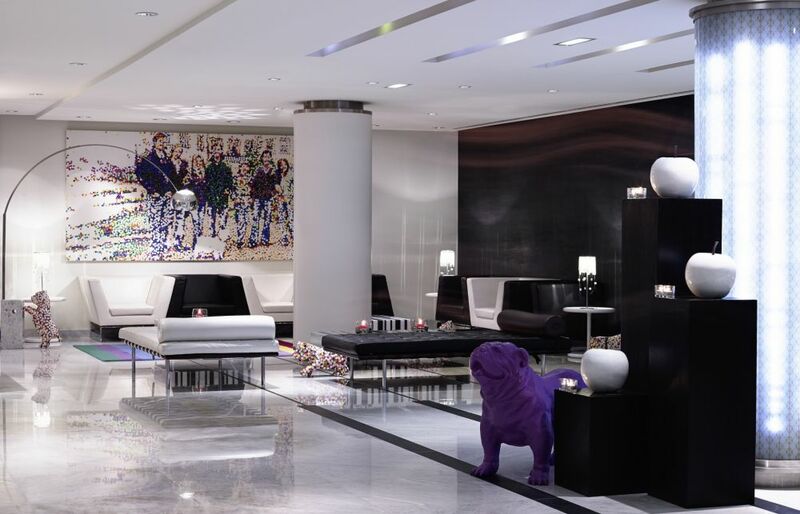 Not far away are the head offices of major multinationals, ministries and many luxurious shops in the city center. 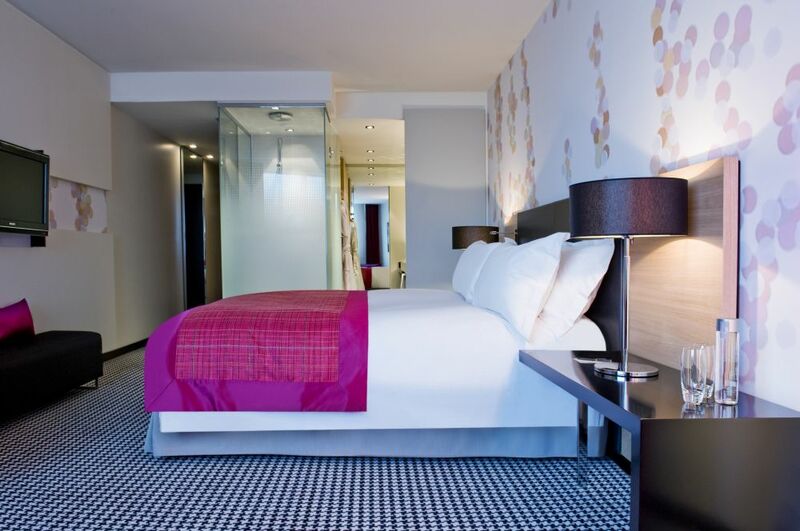 Located only a few minutes from Luxembourg-Findel Airport, the hotel offers fast access to and from the road and highway network towards France, Germany and Belgium. 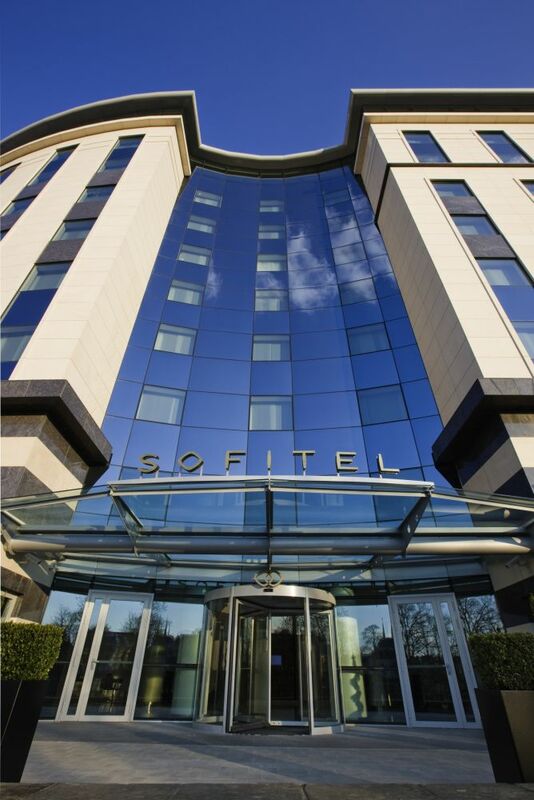 From the top of its 8 floors dominating the Alzette and Pétrusse valleys, the Sofitel Luxembourg Le Grand Ducal offers its business and vacation visitors a unique and uninterrupted viewpoint over the capital of Luxembourg, particularly over the historic ditricts of the Upper Town and the Lower Town. 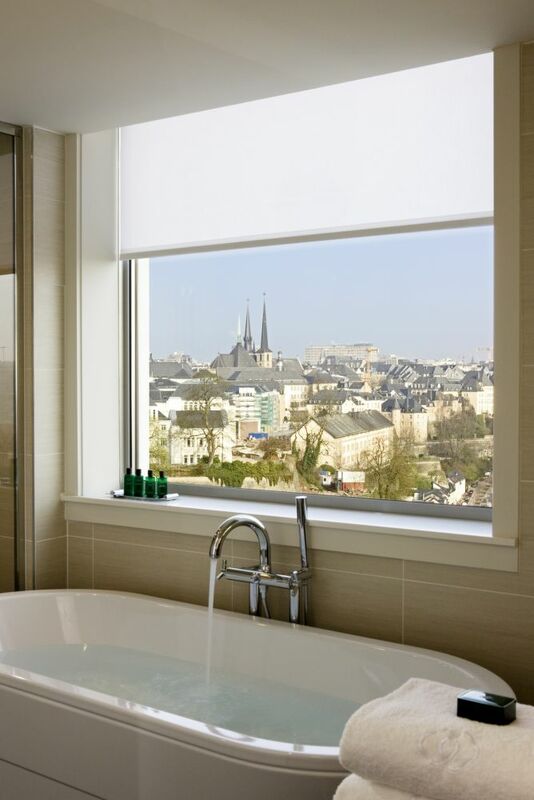 The view from this extraordinary panorama is indisputably one of the hotel’s main attractions.